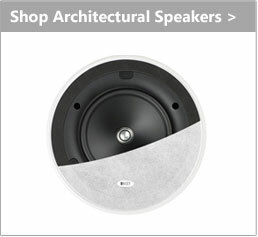 Since 1961, KEF has created technology that delivers the best listening experience for people who are passionate about natural sound. 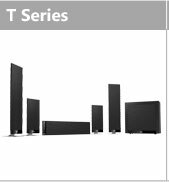 KEF's research legacy includes contributions from some of the greatest and most respected loudspeaker designers of the last five decades. 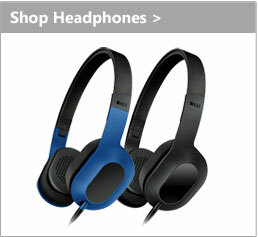 Innovation is a continuing process, not a destination – and KEF still leads the way. Now with more depth and more clarity. 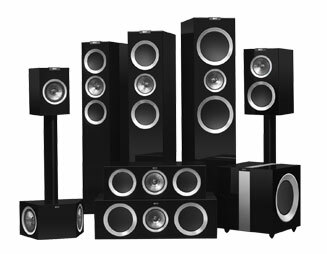 One of the life's pleasures is to experience the intensity of an outstanding recorded performance in your own space. 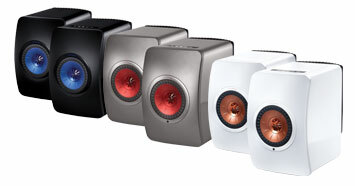 Q Series speakers by KEF bring you that pleasure in natural, accurate high-resolution sound. 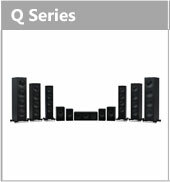 First introduced in 1991, the multiple award-winning Q Series has long delighted music lovers and audiophiles with outstanding sound quality and innovative design. 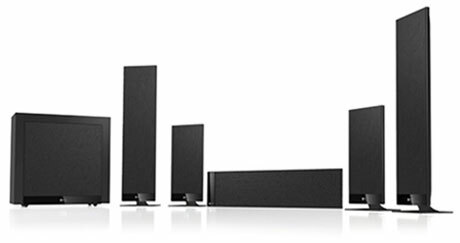 The Q Series, now in its 8th iteration, brings high resolution sound with more depth and more clarity. even in the smallest of spaces. Inspired by the circular arrangement of time, a structured, architectural-type pattern with musical notes and symbols added to the seemingly unending depth of the rhythmic design, like a musical composition. Playing off the product name, when the lights are turned off the product continues to captivate late into the evening as selected elements glow in the dark. 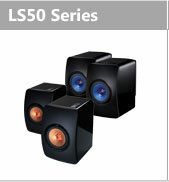 LS50 Wireless Nocturne. 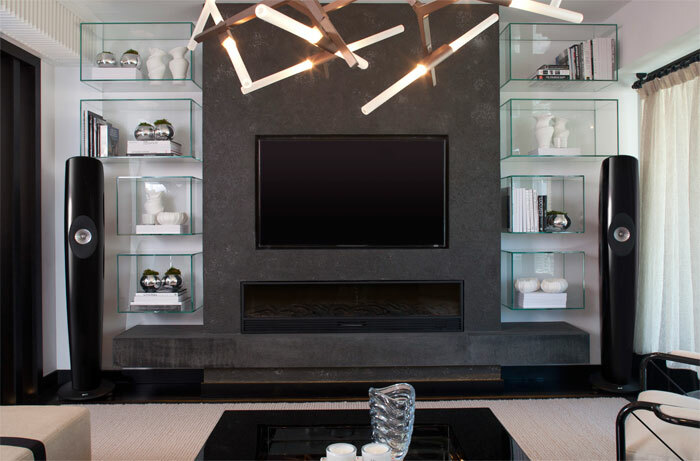 Design by Marcel Wanders. 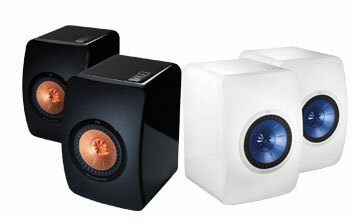 Sound by KEF. 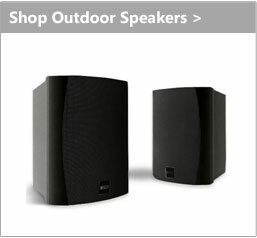 Some music you hear. 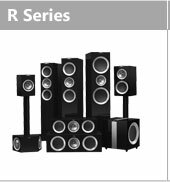 The R Series delivers a sound so pure you live each and every moment. 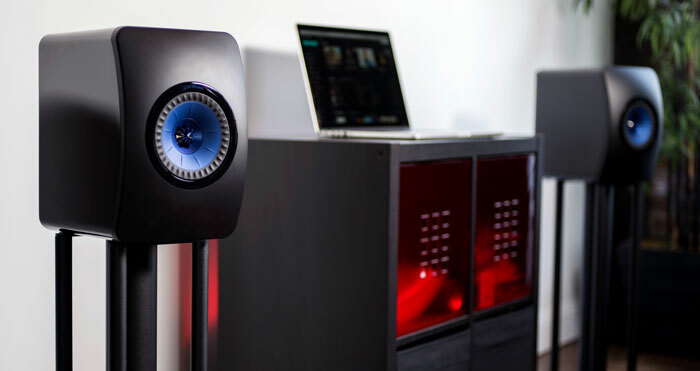 When Kef gave their engineers free rein to create the best speaker they could, they came up with the revolutionary Concept Blade prototype - the world's first single apparent source loudspeaker. 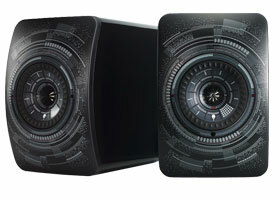 Its sonic capabilities were so impressive that they created an edition that serious audiophiles could actually own. 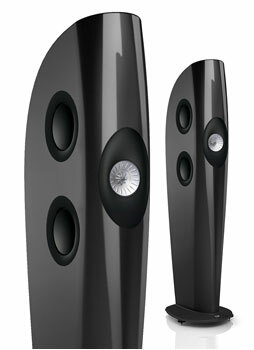 This was so well received - and scooped so many prestigious awards - that they developed a second model, BLADE TWO. 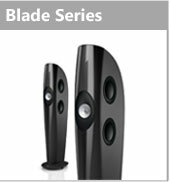 With all of BLADE's acoustic prowess and iconic design on a slightly smaller scale, BLADE TWO is easier to position where space is at a premium, and where BLADE’s extreme bass extension would be superfluous. BLADE TWO, same DNA. Same striking aesthetic. Same advanced driver technology and unique single apparent source configuration.